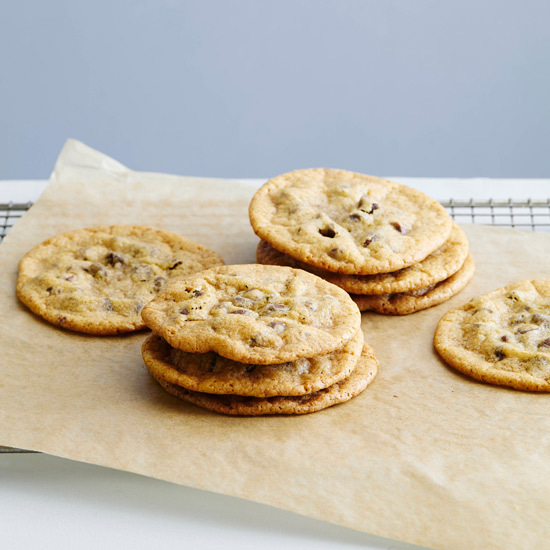 For F&W's Cookie Week, here are five questions to test your knowledge of the iconic treat. 1. How many cookies does the average American consume each year? 2. Cookies are thought to have originated when and where? 3. When did the modern technique of creaming butter and sugar together become popular? 4. On Seinfeld, what type of cookie did Jerry suggest could be used to ease social tensions? 5. Sesame Street's Cookie Monster is credited as the originator of what commonly used exclamation in the context of food? Answers: 1—D, 2—C, 3—C, 4—C (clip here), 5—A (watch here).